Scotts Menswear has supplied the Great British gent for over 30 years with the finest brands and premium fashion lifestyle outfits. 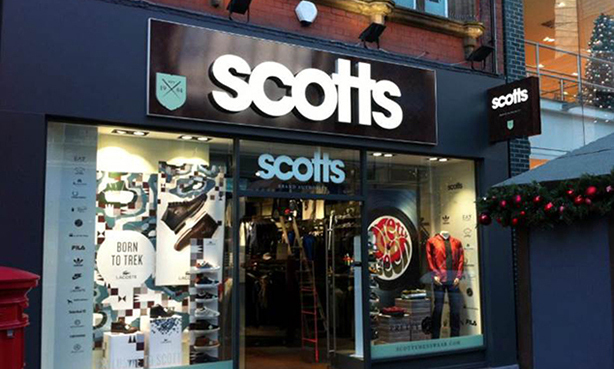 In addition to an extensive range of Scotts exclusives the retailer is official stockist of brands such as Adidas Originals, Lacoste, Fred Perry, Aquascutum, Emporio Armani, Timberland and Fila – delivering an unrivalled authority on quality menswear brands. Unfortunately due to the presence of these high profile brands in its stores, Scotts also became a popular target for shoplifters. 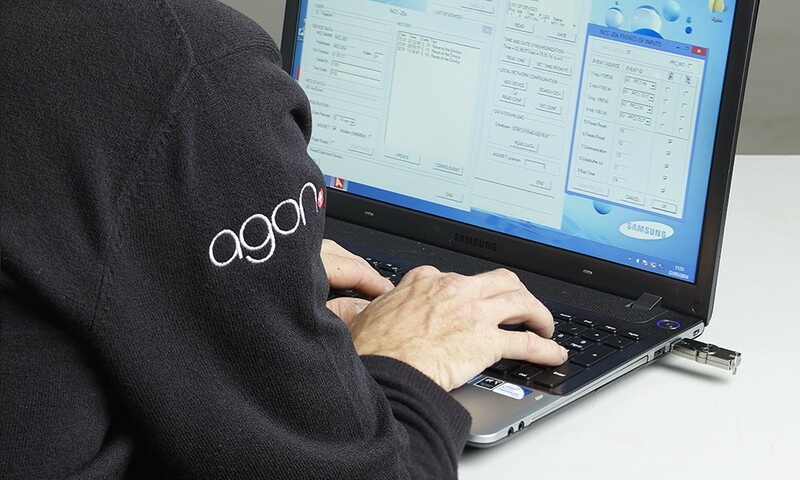 The company was seeing losses rise alarmingly and, as Agon Systems had installed the EAS into all of its estate of over 30 stores, they called us in to see what could be done. 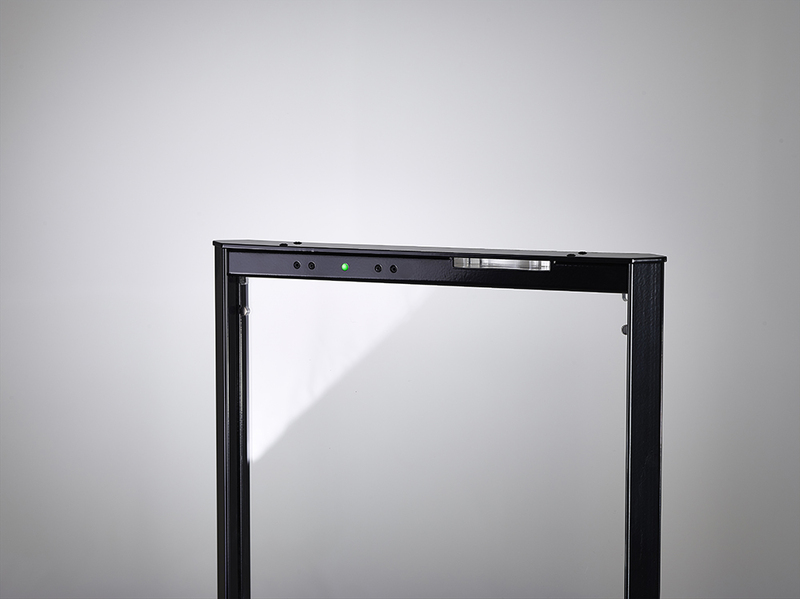 Agon Systems was able to offer Scotts the alternative of upgrading their EAS tags to a new dramatically stronger version that required twice the strength of the older tags to be removed. 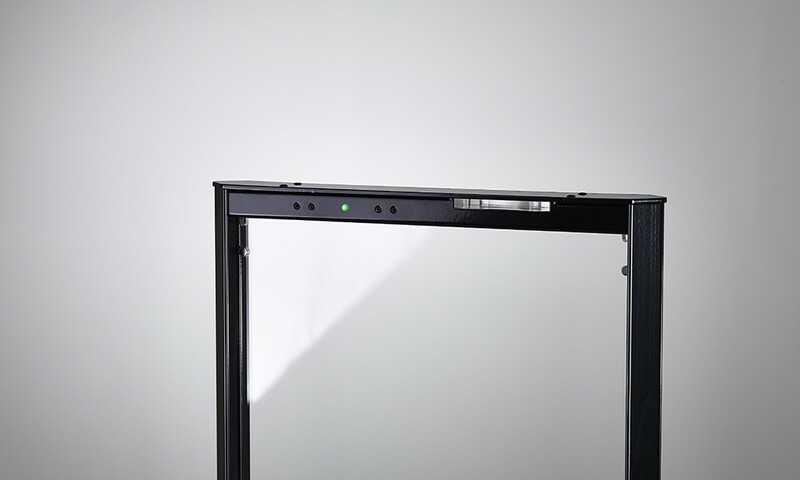 This option was cost effective and extremely easy to implement, with new releasers being installed into each store and prior to a managed changeover of existing tags to the new stronger versions. Scotts also benefits from using the Bex System with Remote Support and People Counting.